NTU Rugby Scholars and alumni made an outstanding debut for RFU Championship side, Nottingham Rugby, after beating Premiership team Leicester Tigers, in a preseason warm up match. NTU scholars Alex Smit, Josh Poullet and Jacob Knight were joined by recent graduate Will Maisey as they nervously stepped onto the pitch for what was one of the most highly anticipated games of the season. Although it was only a friendly, fans came out in the masses to cheer on their beloved Nottingham Rugby as they stepped up to face the Premiership giants. With Alex Smit and Josh Poullet making their debuts for Nottingham, nerves were certainly running high. However the players hid their inexperience and fought from start to finish in an impressive display of rugby. Smit, a player brought up from feeder club Leicester Lions to replace Nottingham's injured scrum half, had an outstanding game scoring two of the four tries. His remarkable performance soon led to a full-time contract offer from Nottingham Rugby. Josh Poullet showed no fear in taking on the Aviva Premiership runners up. He put up a strong front, working well alongside his new teammates in gaining ground. With so many new players in the club it was interesting to note how well they gelled together. Also wearing the famous green and white kit for the first time was ex NTU student Will Maisey, whose golden left foot pulled Nottingham's score even further away from Leicester's. Together with Jacob Knight, the NTU boys scored three conversions from four. 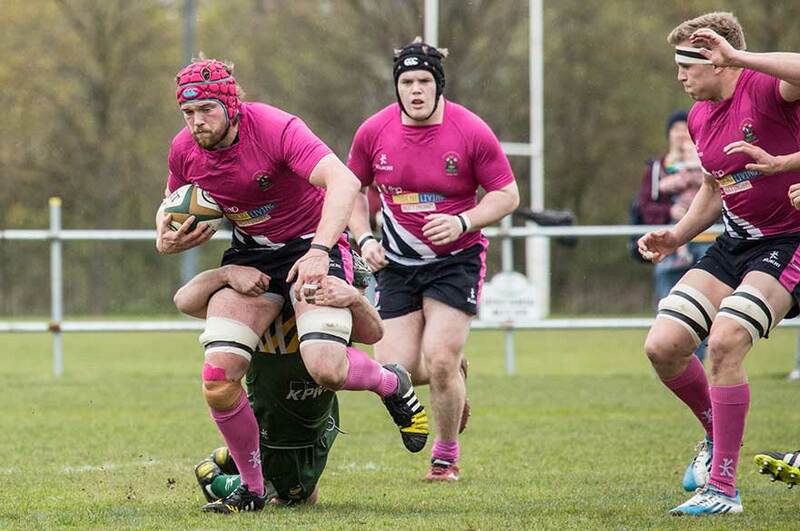 Knight has gained previous game time for Nottingham Rugby, having played for the team for the past year. His prior playing experience with the other scholars hugely benefited the game as they worked together to pull past the East Midlands force. 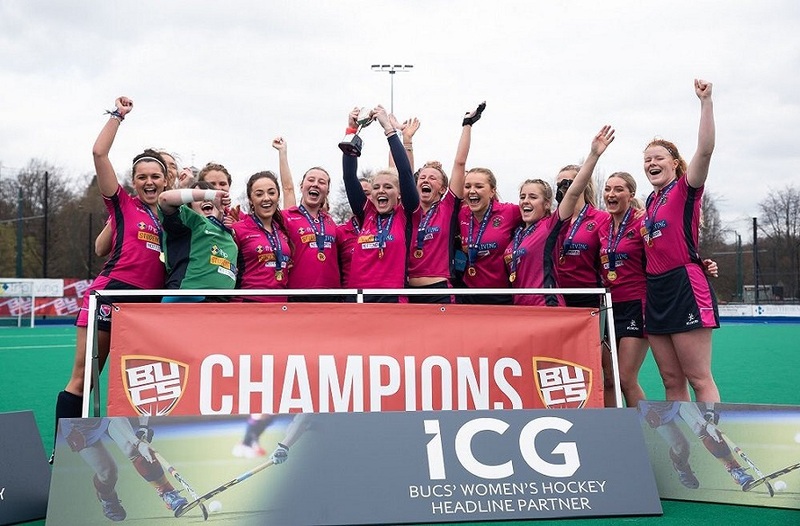 Nottingham's previous season's struggles were far from apparent as the players showcased the hard work they've been putting in over the summer's preseason training. The final score of 26-19 gave Nottingham the much needed confidence boost to take them into the first games of the season. 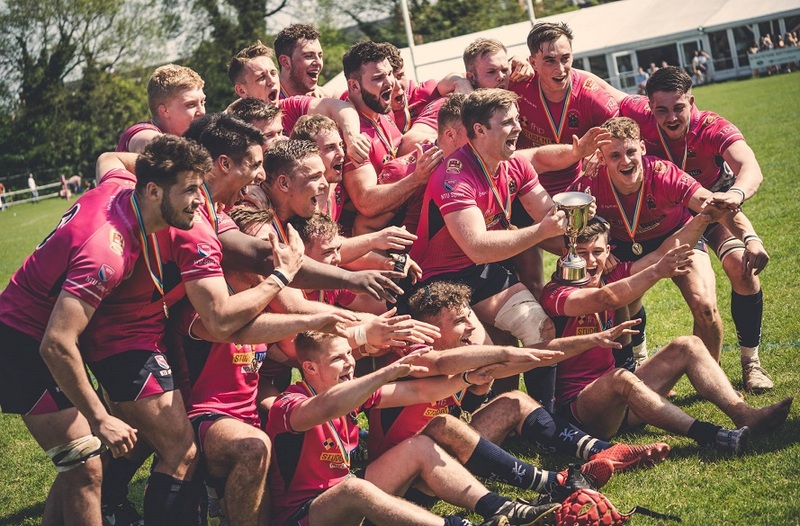 NTU's Head of Rugby, Neil Fowkes, who is also Nottingham Rugby's forwards coach, commented on their debuts "All of the scholars that played acquitted themselves very well and did NTU proud. If they continue their determination and hard work then success will continue to occur. Today was a great demonstration of the great partnership we have built up with Nottingham Rugby." 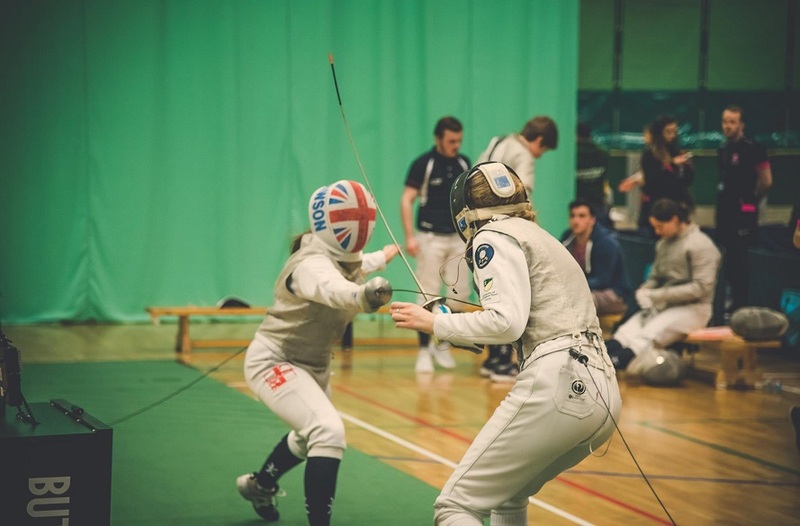 The great performances from our Scholars gives NTU the promise of what is to be a great season both in the university BUCS league and for the boys in the Greene King Championship.